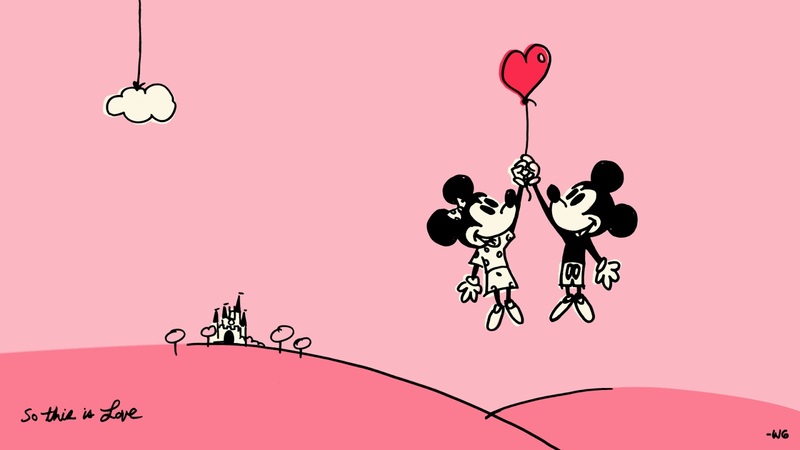 Mouseward Bound: Who is your favourite Disney couple? Who is your favourite Disney couple? 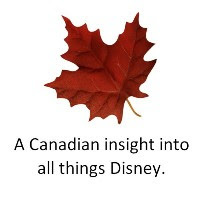 With Valentine's Day a couple weeks away, we thought we would ask our fans who their favourite Disney couple is. Don't see your favourite couple? Share who your favourite couple is in our comments.